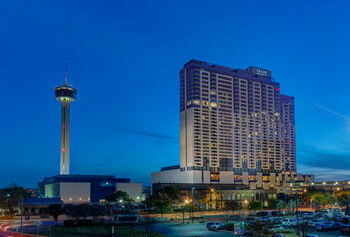 The American Academy of Oral and Maxillofacial Radiology is hosting their annual meeting at Grand Hyatt San Antonio 600 East Market Street San Antonio TX 78205 . XDR is happy to be an exhibiting member. In between earning CE hours, stop by the XDR table to hear what’s new!